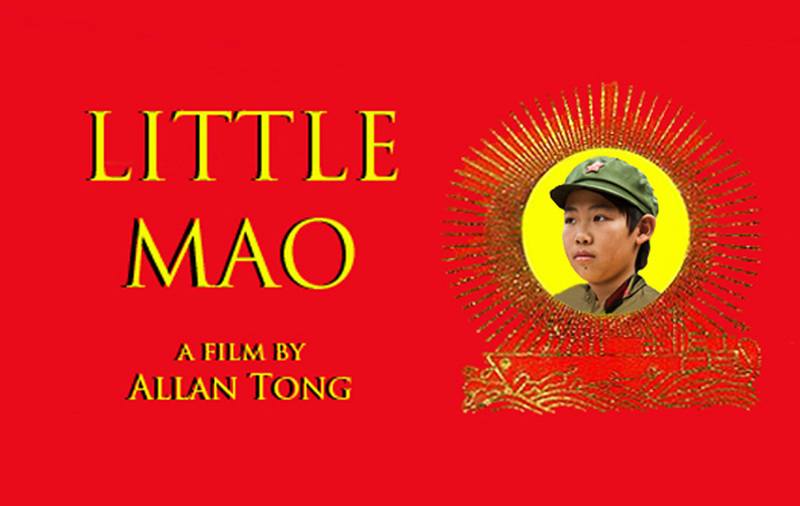 Little Mao marks another return to Toronto's Asian Heritage Month with a screening organized by ReelWorld Film Festival. Mao, plus two other shorts films and a documentary feature, screens at 1:00 pm today at Innis Town Hall at 2 Sussex Avenue (St. George/Harbord). Free admission! Director Allan Tong and many of the other filmmakers will be present for a Q&A. Come one comrade, come all!